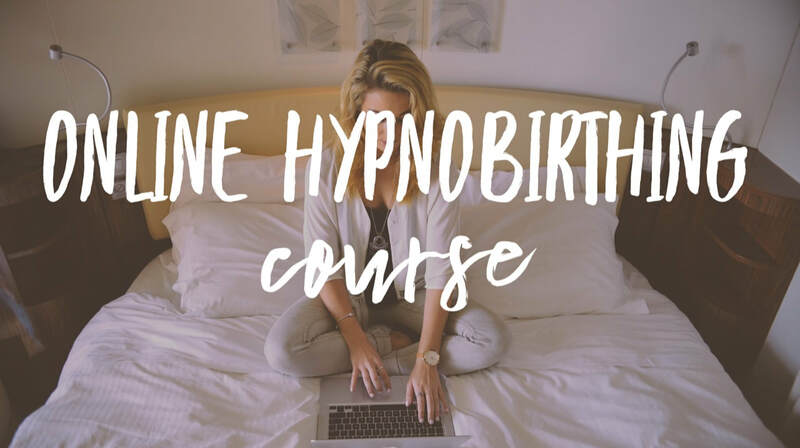 A hypnobirthing course should be seen as an investment. 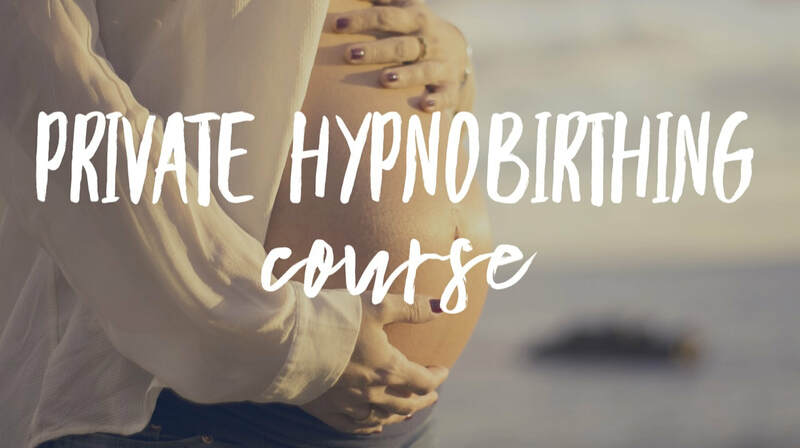 Think about what this experience means for you, your baby and your birth partner. Do you want the very best possible start that you could offer them? Parenthood lasts forever, make this first step count. 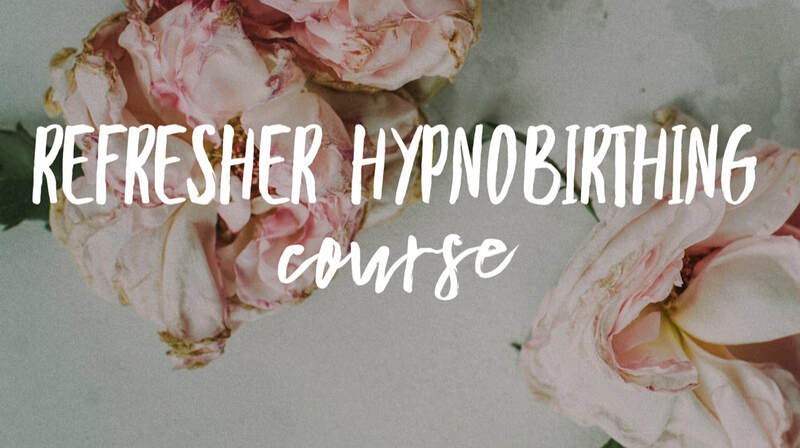 To book your hypnobirthing course, either select one of the buttons below or email your name, mobile number and due date to: classes@magicalbabymoments.com. Book your place now for £265. Click on the button below. The material available to you for 12 months. 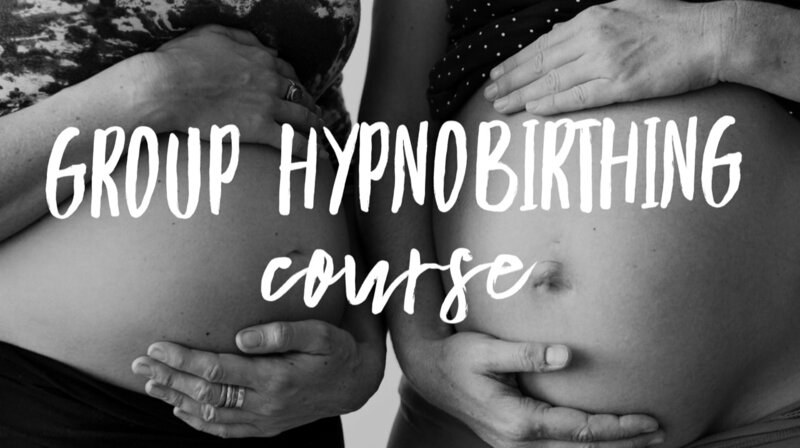 ​Do you have an upcoming birthday, or perhaps you're planning a baby shower? Buy Magical Baby Moments Gift Vouchers. Vouchers are available in: £5, £10, £20, £50 values, or choose a single voucher for an entire course.